In a clinical education podcast, Frank Overdyk, MD, who is an anesthesiologist practicing in Charleston, SC, discusses preventing avoidable deaths and the costs of monitoring patients receiving opioids and the costs of not being monitored. It is impossible to predict with 100% accuracy how a particular patient will react when administered an opioid. Continuous patient monitoring, which costs just $20-$30 per day in the case of monitoring with pulse oximetry, is a small price to pay to help prevent avoidable patient deaths. I recently interviewed Frank Overdyk, MD, who is an anesthesiologist practicing in Charleston, SC, about the costs of monitoring patients receiving opioids and the costs of not being monitored. 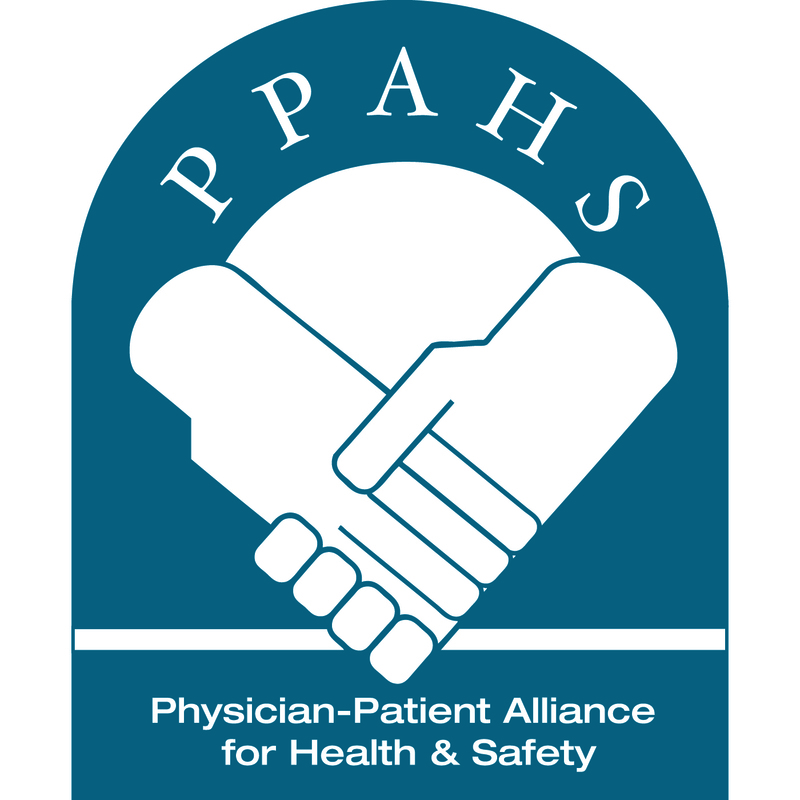 Dr. Overdyk is a member of board of advisors of the Physician-Patient Alliance for Health & Safety and organized the two conferences on opioid-induced respiratory depression (“OIRD”) for the Anesthesia Patient Safety Foundation. Reported errors with patient-controlled analgesia – estimated at between 600,000 to 2 million PCA errors each year – are just the tip of the iceberg. Many readers of this website have asked, how often do errors with patient-controlled analgesia (PCA) occur?